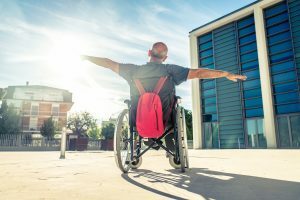 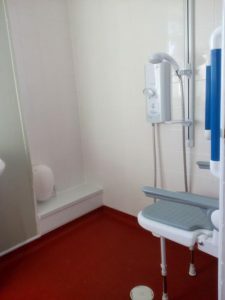 We install disabled access ramps to make your home more accessible. 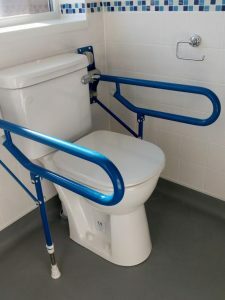 Our expert team can adapt your toilet to make it more accessible for disabled users. 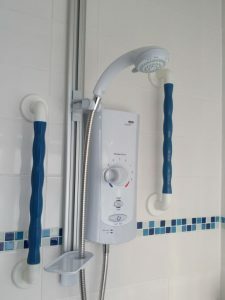 We design and create wet rooms, install level access showers and fit walk-in baths.